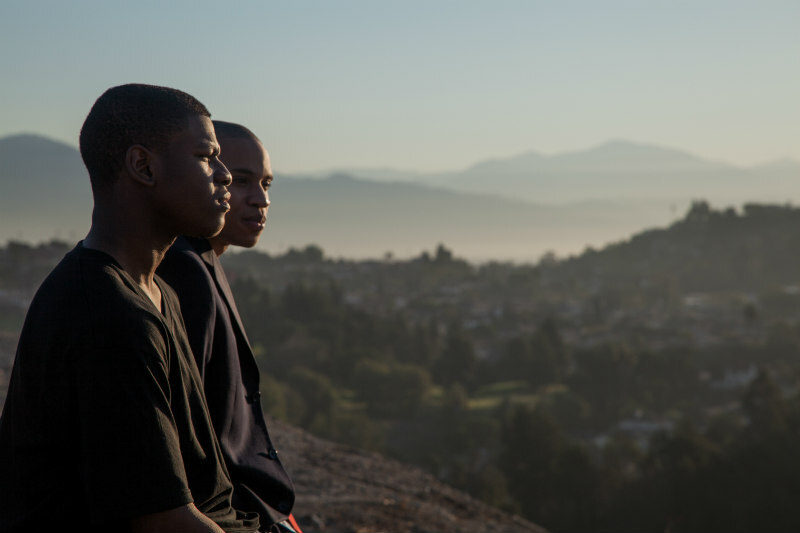 Netflix have released a trailer and images for their next upcoming original feature. 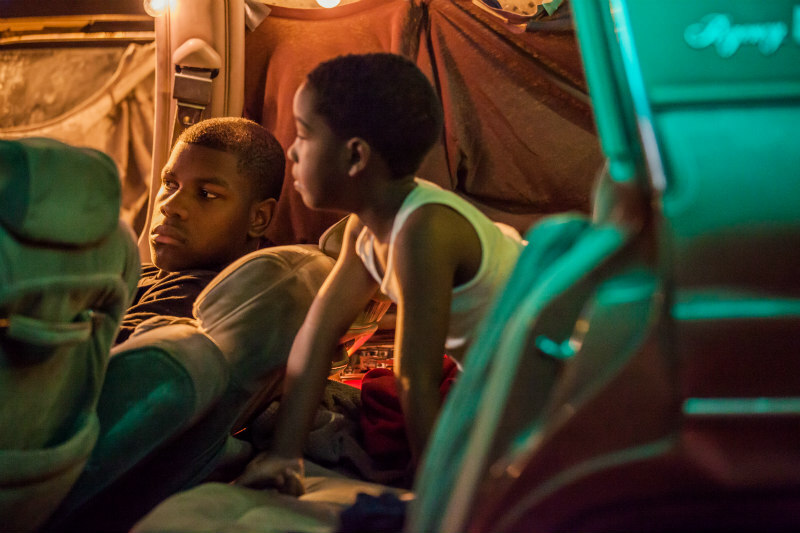 Just before plunging himself into the Star Wars universe, John Boyega filmed this 2014 indie drama that's now finally seeing the light of day thanks to Netflix, where it debuts on February 3rd. 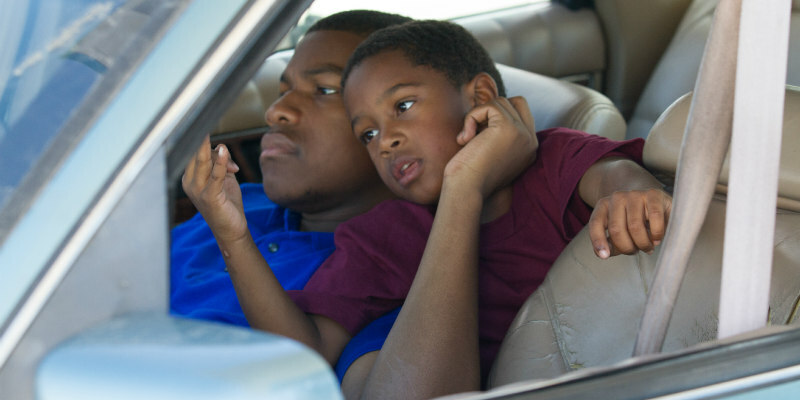 Director Malik Vitthal's Imperial Dreams sees the British star play a young father struggling to build a better life for his son in the tough suburbs of Los Angeles. 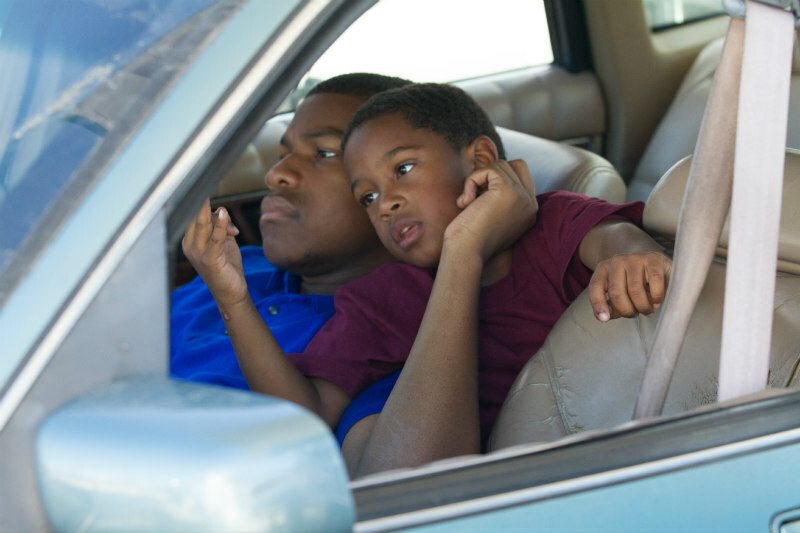 A young father returns home from jail eager to care for his son and become a writer, but crime, poverty and a flawed system threaten his plans.